Julia Chapman-Wright is a Registered Nurse with a wealth of medical nursing experience and specialist dementia training. Julia has been in integral part of the Brooklands Care Team since January 2008, the majority of which has been in a management position at the home. 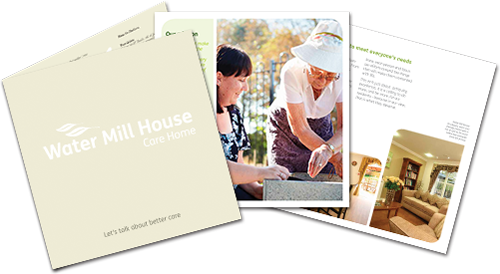 Julia brings with her a wealth of knowledge and skills in residential, nursing and dementia care. She has just over nine years of experience managing care homes within the group and is the appointed Clinical Lead of Carebase. Thank you for the excellent care, kindness and support you gave to Greta during her stay with you. It has been a great comfort to us all knowing that she was being cared for with such kindness. Your work is extremely demanding but your compassion and support shines through – Sara Smith.